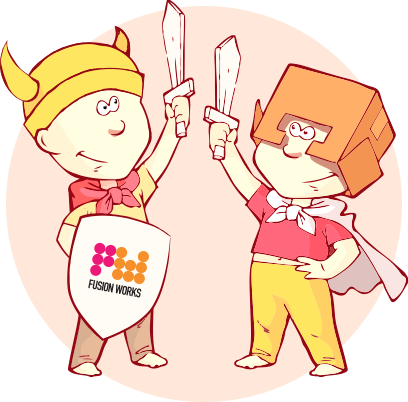 FusionWorks was founded in 2011 by two software engineers – Genadii Ganebnyi and Anton Perkin with its headquarters in Chisinau, Moldova. Later in 2014 it opened its marketing branch in USA. Currently FusionWorks consists of 50+ experienced professionals in different IT domains. Officially FusionWorks (called AG Computer at that time) appeared long ago, in 2005, when 2 brothers were sitting in a room of their parents’ apartment developing software and dreaming about creating their open company. Said and done – young and inexperienced they registered it and started finding their first customers. After months of activity they realized how difficult it is to earn their living without salaries. They had to split and get employed in other companies as developers. After 6 years their dream came true, having a vast experience they managed to start by their own. So now begins the official story. 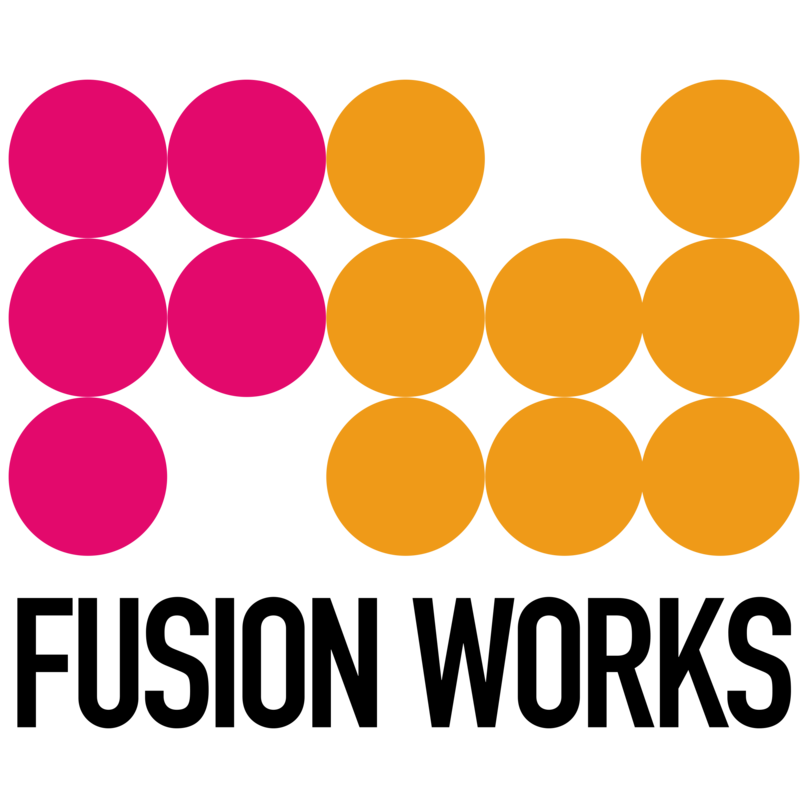 FusionWorks is a software development company, founded in 2011 by Genadii Ganebnyi and Anton Perkin. Having its headquarters in Chisinau, Moldova, FusionWorks opened its marketing branch in USA in 2014. When created the company started doing small projects (mostly done in JAVA and PHP which reflected its founders areas of expertise) with the staff of 5 developers. As the time past, FusionWorks began to grow, getting more clients, bigger projects and larger staff. FusionWorks created products for various industries including finance, healthcare, biotechnology, insurance, virtual reality, transport, airlines, hotels, media, human resources, entertainment, real estate, e-commerce, education, governance, nonprofits and others. The geography of its customers is quite impressive now: US, Canada, Great Britain, Sweden, Netherlands, Israel, Italy, Germany, Moldova, Russia, Ukraine, Armenia, Kyrgyzstan. Being a socially responsible company, FusionWorks contributes to education and profession orientation of junior specialists by providing internship opportunities for students and participating in career orientation programs. We’ve cooperated with Association of IT Specialists of Moldova, The World Bank and eGovernment Center on open data (government transparency programs) and leading IT courses at different universities in Moldova. Together with a local partner, FusionWorks released Geek of the Week telecast on hot IT topics. Since its creation, FusionWorks supports the biggest local IT community – DeveloperMD. In 2014 we brought to Moldova a new IT concept from Seattle (USA) – ITCoffee – weekly meetings with local IT representatives (more than 150 meetups in 5+ years). In 2014 FusionWorks opened its branch in the US which helped us bring professional IT services to the US market. Besides that, FusionWorks joined Viar.Live project and became the general partner of the first and biggest coworking space in Moldova – Generator Hub. Also we supported such projects as Rails Girls Chișinău, BEST Chisinau, European BEST Engineering Competition and others. In 2018 FusionWorks released its new product – Empy.IO – a smart tool to connect company management to the team. In 2019 we’ve continued working in 2 directions – outsourcing and own products development. In 2019 FusionWorks became a solid and professional software company that focuses on providing professional dedicated teams and helping startups develop their products. Whether you are our new client or a new employee, do not hesitate, just contact us!